2. Enjoy socializing with friends – have been known to be a supporter of Arthur Guinness on occasion!! 3. 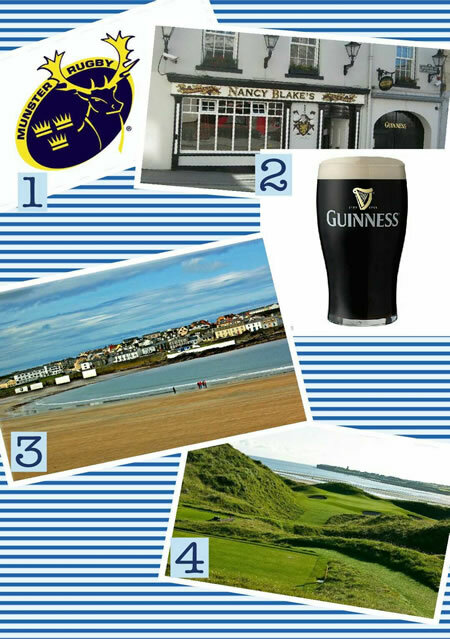 I love spending time in West Clare, Kilkee and Lahinch. 4. Love a game of golf at the weekends.